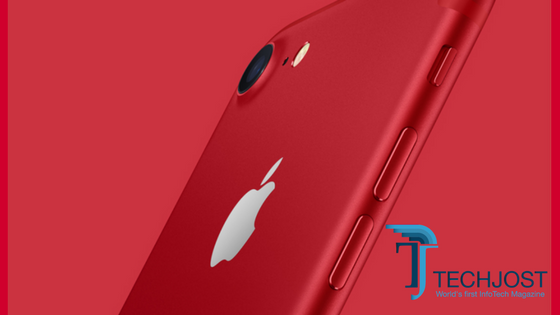 The models of iPhone Red will directly contribute to the RED from every sale. So far company has donated more than $130 million for the cause in past decade. According to the RED organization CEO Deborah Dugan – Apple Inc. is the biggest donor of this organization. This Apple Inc. step is welcome all among its users and we will not be surprised if iPhone 6s and 6s Plus users will switch their phone for this cause. The Red iPhone 7 and 7 Plus models are expected to hit Apple stores this week. The price will start from $749 the models are available in 128 and 256 GB memories. The model will start shipping to more than 40 countries before the end of this month. We are expecting them to be available outside U.S in Mid of April. The company also announced new range of case covers during the event. Now Apple users can enjoy the new range of colors in Silicon and leather for iPhone 7 and 7 plus cases. Those who are planning to buy Apple watches this month should hold on a bit. Apple Inc,. also announced new range of Apple watches for the summer collection in variety of colors ( pollen, berry, sapphire, red, azure & orange ). The release of new iPad and the RED iPhone has impacted the shares of Apple Inc,. It’s one of the hottest shares in Stock exchange currently as I’m writing this news. It has closed on all time high on $141.46 on Monday. And it inched upwards in today morning trading.